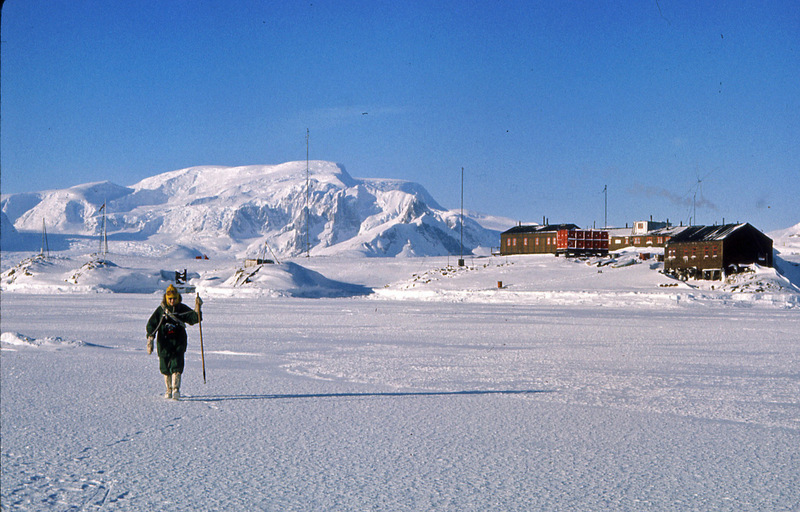 I left the UK at the end of October 1966 and got home at the end of April 1969 – so two years on the ice. It was a very different life then in many ways – the station consisting of twelve men (all men in those days) was essentially cut off from the outside world except of around ten weeks in the summer. Our only personal communication during the winter months was by HF morse radio where we could send 100 words per month to our families and receive 200 words from them once a month. So effectively one long text message each way once a month. During my year as Base Commander I had to be post-master, doctor, dentist as well as agony aunt and leader of the team – at the tender age of 23 that was quite some challenge – particularly given how young I looked! We had no running water or flush toilets, and each man got a ration of 5 gallons of water once per week on a Saturday to take a shower! We tried to keep Saturday evenings a bit special so we would put on smart clothes and have a more elaborate dinner – to the extent that our rations allowed. I gather that this tradition is still maintained by the Ukrainians at Vernadsky Station. I have been so privileged to have been able to follow my dream for half a century without anybody tapping me on the shoulder and saying “your time is up, now go and get a proper job!”. As a true ambassador of Antarctica, John is eager to share his fascinating experiences, achievements and knowledge with passengers, travelling with One Ocean Expeditions to Antarctica. 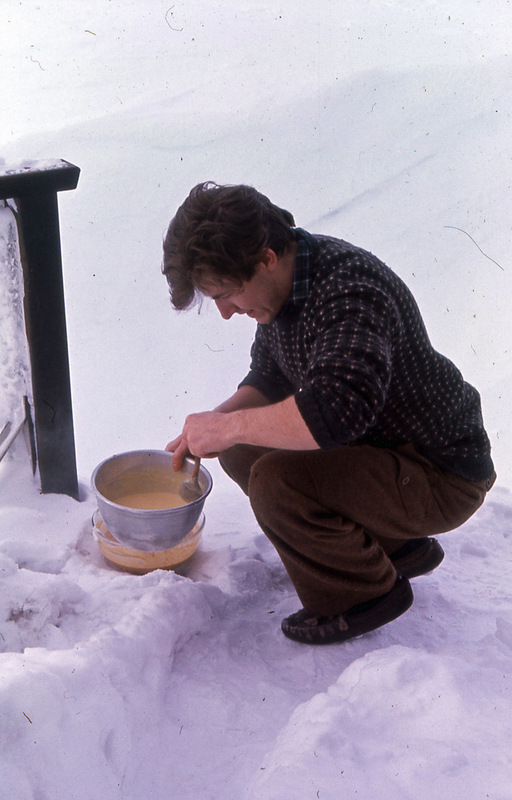 John joined the British Antarctic Survey in 1966 as an ionospheric physicist and wintered at Faraday (now Vernadsky) Station on the Antarctic Peninsula in 1967 and 1968 (base commander in 1968). He continued working for British Antarctic Survey in a variety of roles, making many visits to Antarctica before finally retiring as Deputy Director in 2006. 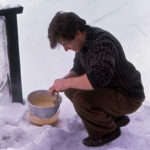 Among many external responsibilities, he was chief officer responsible for solar terrestrial and astronomical research for the Scientific Committee for Antarctic Research from 1992 to 1994. 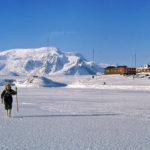 John served as the UK representative to the Council of Managers of National Antarctic Programmes (COMNAP) and as a member of the UK delegation to the Antarctic Treaty from 1999 to 2005. He is the author or co-author of numerous science research articles and since retirement on the political history of Antarctica. He has recently stepped down being a director of the charitable publishing house Antarctic Science Ltd. If you want to visit Vernadsky Station yourself, contact your travel agent or call our experts to learn more. This image is taken on the sea-ice off what is now Vernadsky Station. 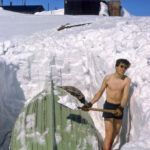 It was taken in 1968 during my second winter when I was the Base Commander of the station, probably in October, I am testing out the strength of the sea-ice using an ice-chisel. 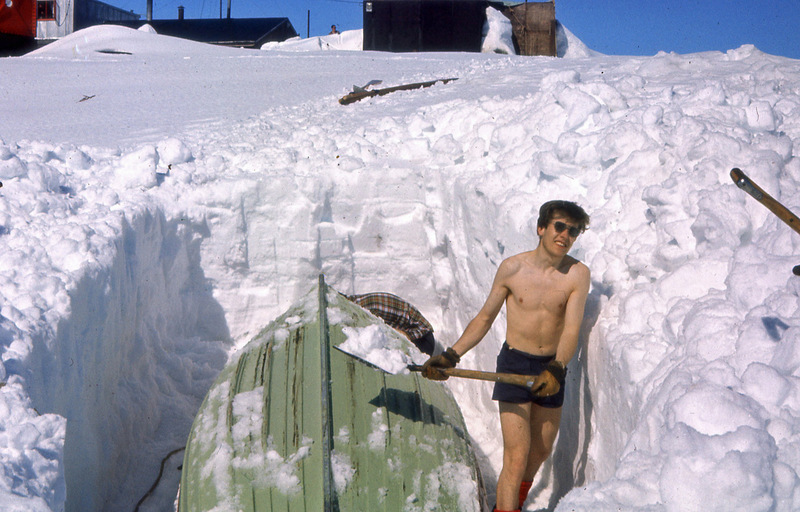 This picture show me digging out a boat at the beginning of the Antarctic summer in 1967. We used these small boats to go hunting seal to feed our Husky dogs.